MEF2C belongs to the MEF2 family. It is a transcription activator which binds specifically to the MEF2 element present in the regulatory regions of many muscle-specific genes. 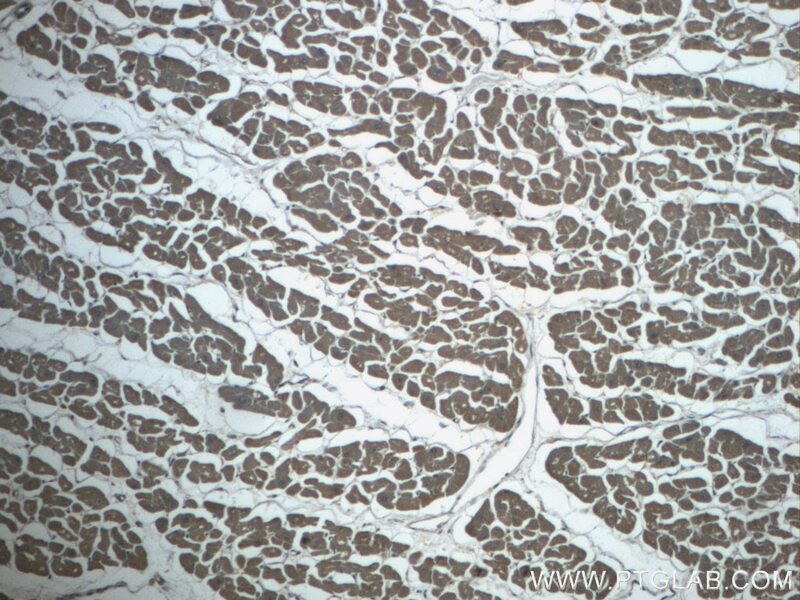 MEF2C controls cardiac morphogenesis and myogenesis, and is also involved in vascular development. It plays an essential role in hippocampal-dependent learning and memory by suppressing the number of excitatory synapses and thus regulating basal and evoked synaptic transmission. It is crucial for normal neuronal development, distribution, and electrical activity in the neocortex and is necessary for proper development of megakaryocytes and platelets and for bone marrow B lymphopoiesis. This protein is required for B-cell survival and proliferation in response to BCR stimulation, efficient IgG1 antibody responses to T-cell-dependent antigens and for normal induction of germinal center B cells. It may also be involved in neurogenesis and in the development of cortical architecture. 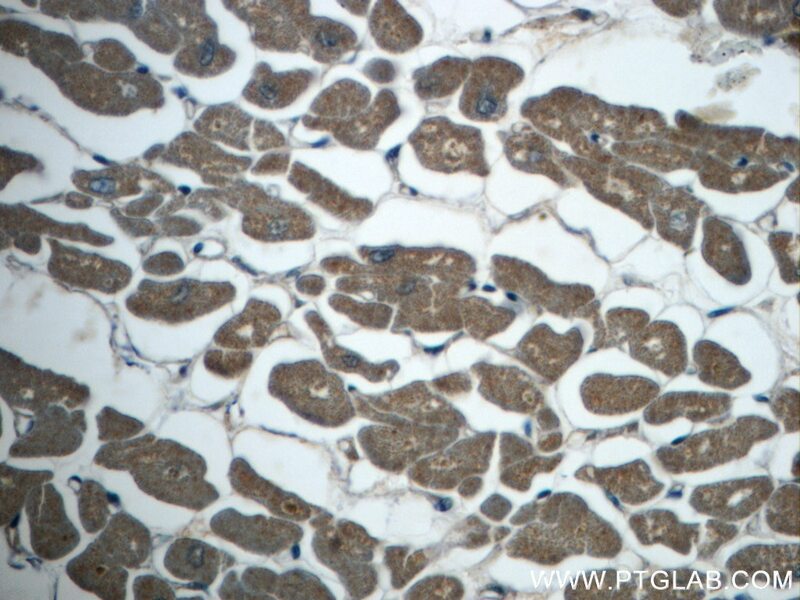 This antibody is a rabbit polyclonal antibody raised against an internal 161Aa region of human MEF2C.Phosphorylation and acetylation may affect the molecular weight of protein,and 60-70kd was also been reported(PMID:28973134).